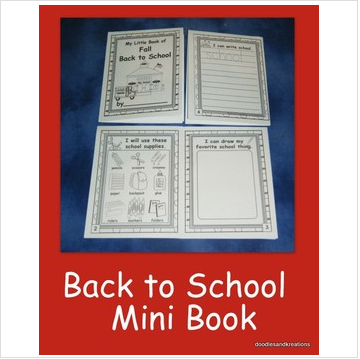 Use this mini book to introduce your little ones to common school supplies. If you have bilingual students, see our Spanish Back To School Mini Book. .